We build the best experience for our community - as a team. At Absolute Center, you aren't a lonely island. We are all in this together, sharing experiences and wisdom. It takes an entire team united behind intelligent movement. Together, we work hard, we brainstorm nonstop, and we laugh at lot. A few key components for success: Be curious, ask for help, and demonstrate an ability to grow. Own and learn from mistakes. Bring joy and optimism to work. We're dedicated to constant learning, hosting dozens of trainings and workshops throughout the year. 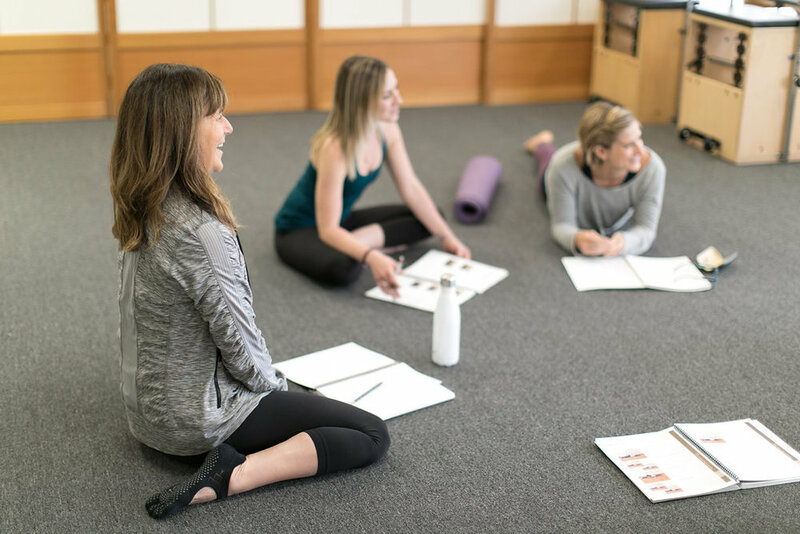 We offer complimentary mentor hours and have a group of experienced trainers from various backgrounds dedicated to mindful movement.